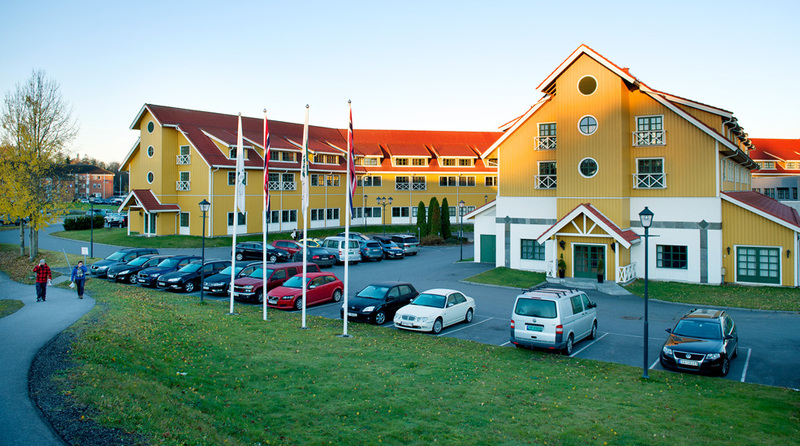 Below you'll find useful information about the Quality Hotel Sarpsborg. Please don't hesitate to contact us in case you have any further queries. Breakfast is always included in your room rate. Our buffet features a good selection of fresh and tasty produce. And our waffles are a firm favourite! The Quality Hotel Sarpsborg is a cash-free hotel. This provides a safer working environment for our staff as it reduces the risk of theft and burglary. It also means that we have more time to spend on taking care of our guests. For guests it means faster and more secure payments. We accept all major debit and credit cards. Please contact us for more information. There are 500 parking spaces right outside the hotel and guests are welcoe to park here free of charge. Our free WiFi can be accessed from anywhere in the hotel. Just ask the reception for the access code or log in using your Nordic Choice Club membership number. Select the Telenor network and enter your details. We also have a computer in our lobby that you are welcome to use. If you want to keep your room a little longer, you can pay for a late-check-out. Please note, however, that this is subject to availability. You are welcome to use our facilities all day even after you have checked out. Don't worry! There is a shop at Superland that sells swimwear for both adults and children. You can also purchase goggles, toys and earplugs here. A hotel stay should always feel special. To an enjoy an extra luxurious stay, you can have fruit, wine and flowers delivered to your room. Just contact us with any other ideas you might have and we'll do our best to help! Would you like some extra space or added comfort? Perhaps you'd like a family room or how about stylish suite? 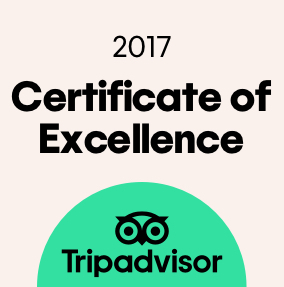 Room upgrades can be arranged for a fee (from 200 NOK) and subject to availability. Please contact us for more information. The Storbyen shopping centre is located in central Sarpsborg centre, about 5 minutes from our hotel. To visit the Amfi Borg shopping centre (about 3 minutes away from the hotel), take the E6 motorway towards Sweden, and then take the first exit no. 6. Østfoldhallen is about 10 minutes away - follow road 109 towards Fredrikstad. You'll also find a good number of shops in central Sarpsborg. The nearest pharmacy is located in the Amfi Borg shopping centre. Check-out monday - saturday: 10am.